A nurse, a chef. a bartender, an au pair – they came from France, from Spain, from Canada, Australia and the UK. 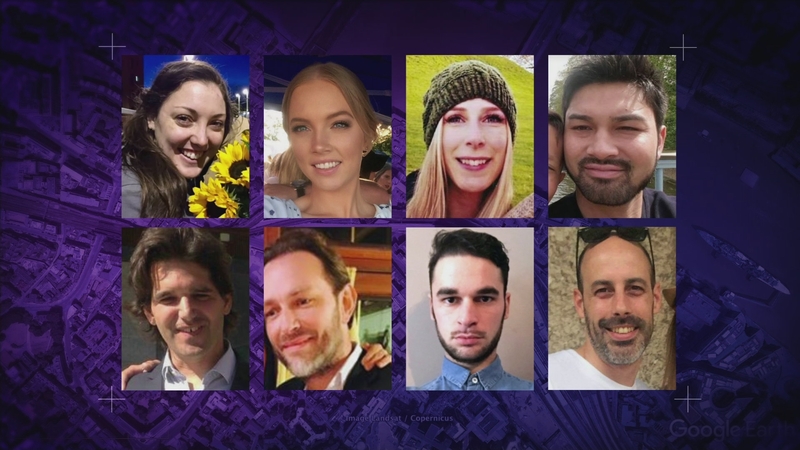 Eight people are now confirmed to have died in the attacks after a body was found in the Thames. Some 29 victims are still in hospital, and today one A&E nurse spoke about how they coped on that terrifying night.